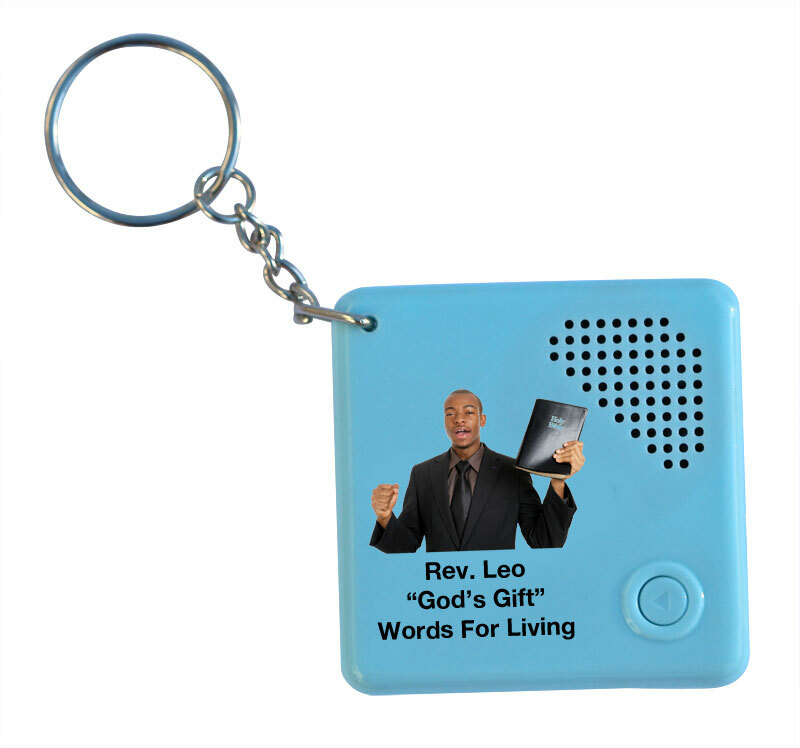 Click here to hear music sample. 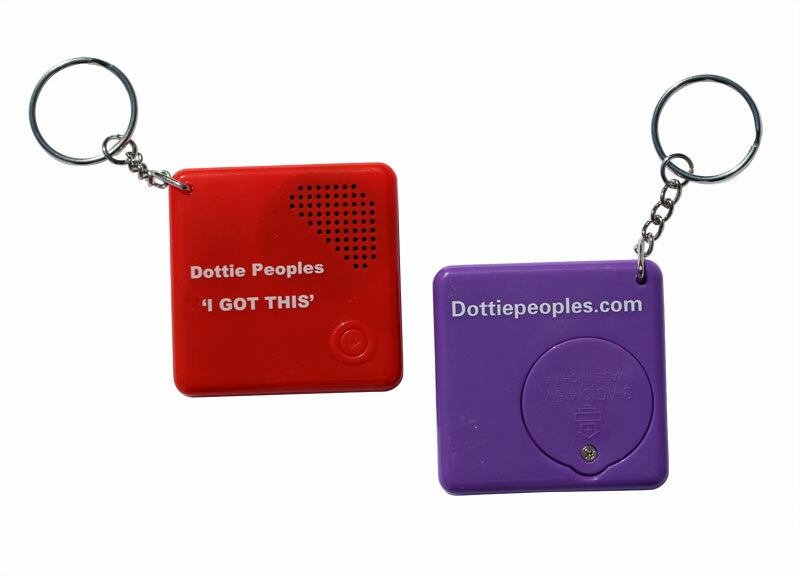 Create your custom, promotional key chain using your own art and message. 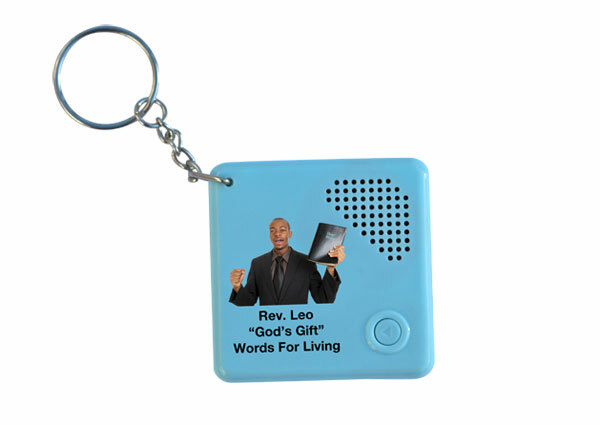 We'll take your supplied sound file, (or you can use one of our inspirational messagaes), to produce your own personalized talking or singing key chain. 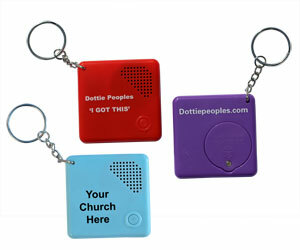 Ideal for church outreach programs, Christian music groups and choirs, youth groups, or special events. Turnaround Time one month plus shipping (approx. 3 weeks) Air Freight Available. Call or use the form on this page for details. 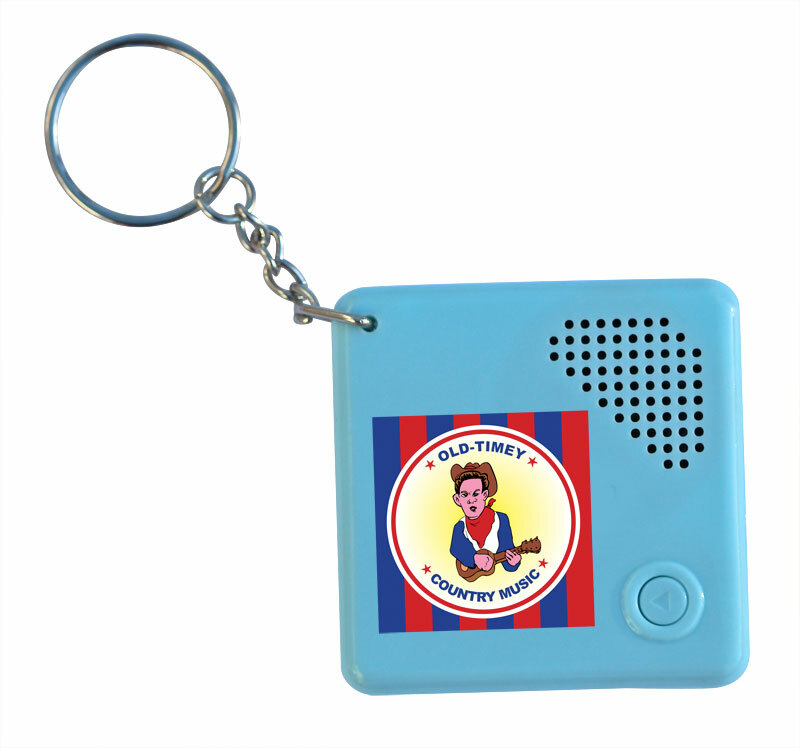 Please fill out the form below for more details of custom talking keychains, or to discuss your requirements.